Kiterini Prmary School, situated in Moshi area of Tanzania has 465 pupils, 9 classrooms and 9 teachers. The local community is 1000. 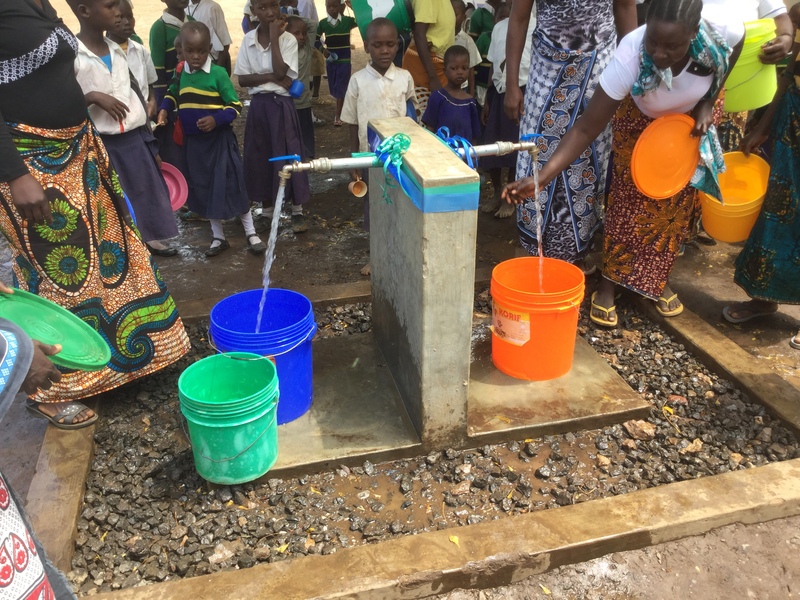 Before the installation of our standard solar well, 10,000 litre storage tank , standpipes and water taps the school purchased water when they could afford to, this was supplied by tank and was very expensive at 100,000 Tanzanian shillings month.